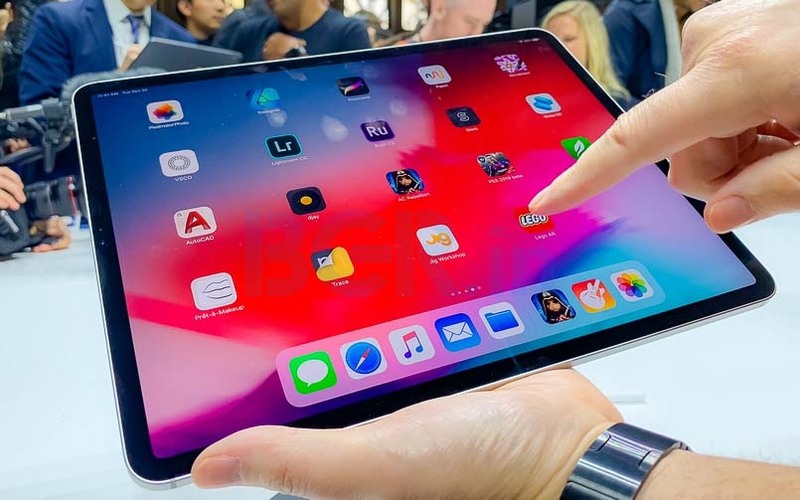 Apple is introducing the new 2018 iPad Pro in 12.9-inch screen size like in the past, but the device has a much smaller footprint thanks to the new edge-to-edge display design. While newer iPhones feature an OLED display, the new iPad Pro sticks to Retina LCD displays but offers higher resolution and pixel density. One of the major changes at the front is the end of Touch ID and with this iPad Pro lineup, Apple has finally migrated to Face ID as the primary method of biometric authentication on its devices. On the iPad Pro, the Face ID works in both portrait as well as landscape mode. Since there is no Touch ID, Apple is implementing same gesture support we first saw on the iPhone X last year. 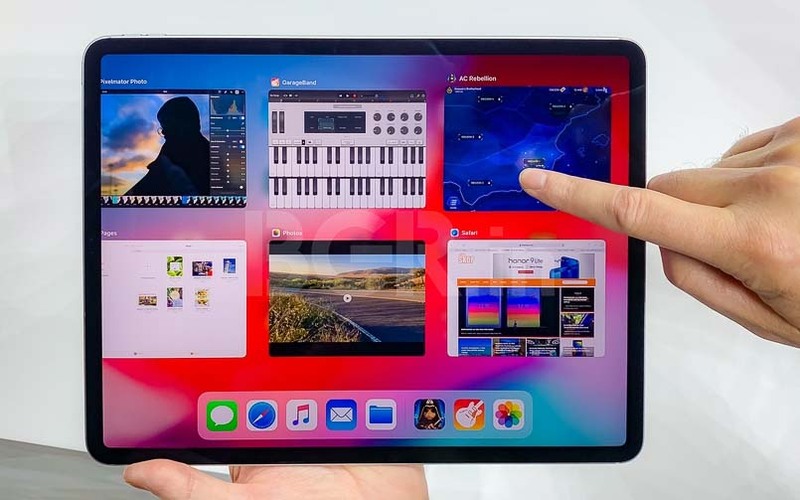 In terms of hardware, the iPad Pro is powered by Apple A12X Bionic, an octa-core CPU with 10 billion transistors, on in words, it is a faster version of Apple A12 Bionic CPU, which is the chip found on iPhone XS, iPhone XS Plus and iPhone XR. There is also an updated seven core GPU under the hood and support for upto 1TB storage. 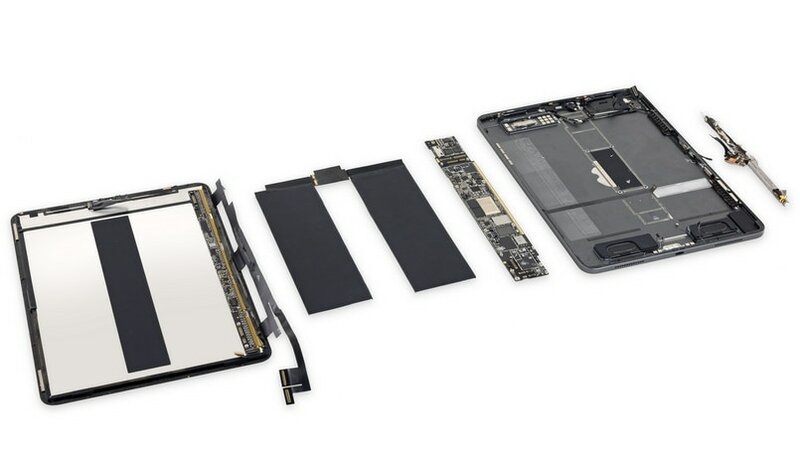 There is no denial that these new A12X chips are the fastest mobile CPU yet in the market.